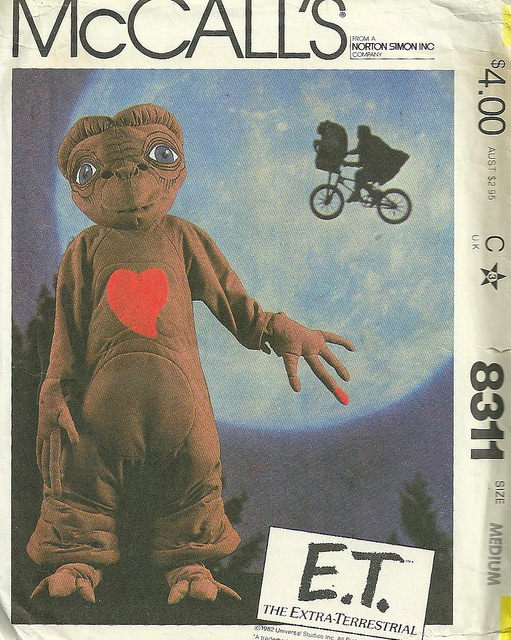 I was nine years old when E.T. made its way to the movie screen in 1982. As a kid, it was the first movie that I remember being completely emotionally wrapped up in the story – probably because I was about the same age as the main character, Elliott. 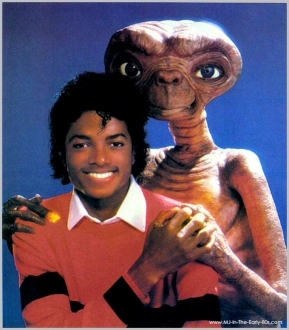 That summer, E.T. was literally EVERYWHERE…fast food cups, dolls, toys, clothing – even underwear (don’t get me started on that one). My brother and I both dressed up as E.T. for Halloween that year in hand-sewn costumes my mom made for us…they were fabulous, but I’m pretty sure mom came close to having a nervous breakdown putting the darn things together. The Halloween pic of my brother and I in our E.T. costumes is still somewhere at my parent’s house…but I did find this photo of the McCall’s pattern my mom used. OOOOO, cute and creepy, just what every kid wants to be on Halloween. 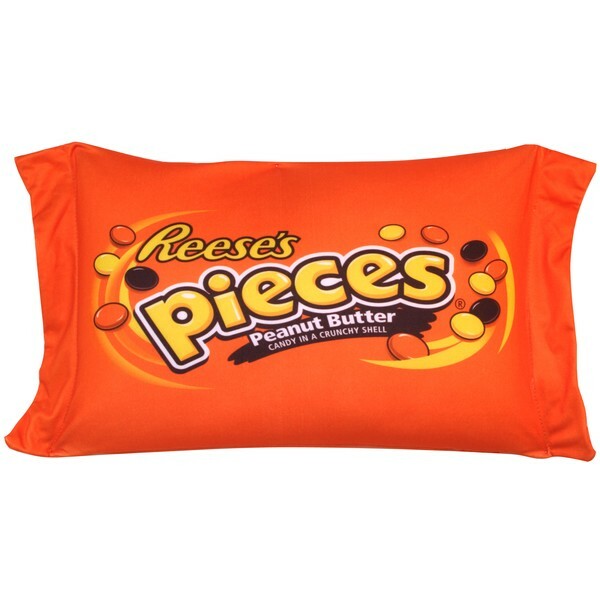 Anyway, amongst all the cross-promotional items associated with the movie, the one I remember best was the introduction of Reese’s Pieces to the market. First of all, a new candy is exciting enough for a kid – but once I saw that Elliott was able to lure E.T. into the house with the little candies, I was sold. To this day, they are still one of my favorite candies. One of those, “I-can’t-trust-myself-with-these-in-the-house-because-I’ll-eat-the-whole-bag” kind of a problem. Me? I took the old school route and put them into a chocolate cookie. Nothing like the combination of chocolate and peanut butter! This cookie is a classic and in honor of E.T., I call them “Phone Homers.” For some reason, these cookies just scream “Fall” to me. Maybe it’s the orange and yellow colors of the candy…or the fact that they remind me of E.T. and my cute but creepy Halloween costume from many years ago. 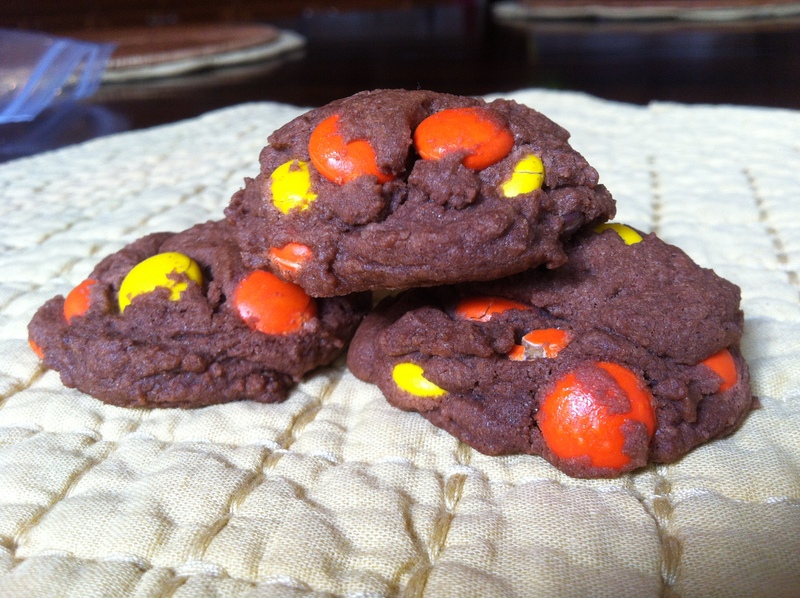 Doesn’t really matter – these cookies are (to channel more from the 80’s), “totally awesome”! Next time, I might raise the stakes a bit and add some mini chocolate chips to the batter. Never hurts to have more chocolate. If any of you folks give that a whirl, let me know how they turn out! Stir in the Reese’s Pieces candy. My wife would like this. Must share it with her. 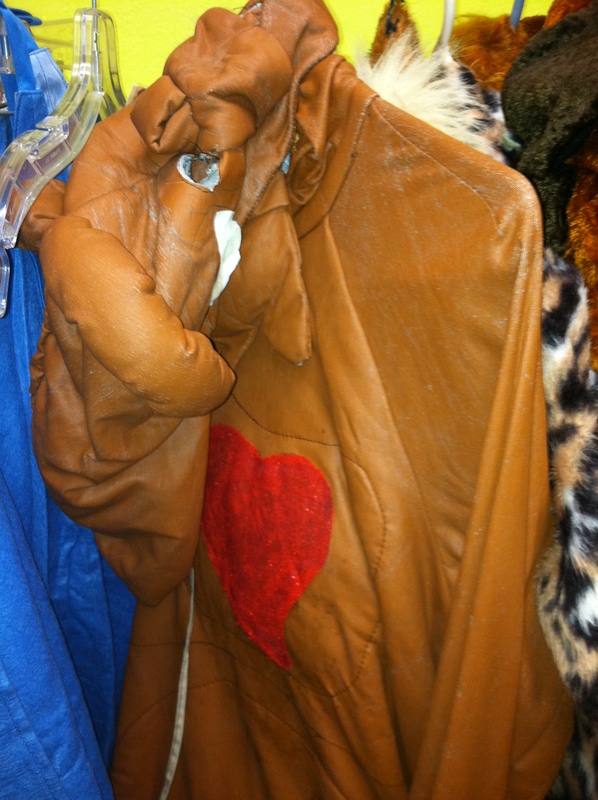 On a related note, I found what I think might have been an old homemade ET costume at a thrift store last year. It was basically terrifying.